We’ve made it to the Friday before Christmas! The realization that the tree will be coming down in a few weeks is definitely a bit heartbreaking. I cannot wait to decorate the day after Thanksgiving. The entire day is spent pulling decorations down from the attic and making our tree look just right. Every year, I choose a different theme for our tree. We’ve accumulated quite a few storage boxes of ornaments over the years. 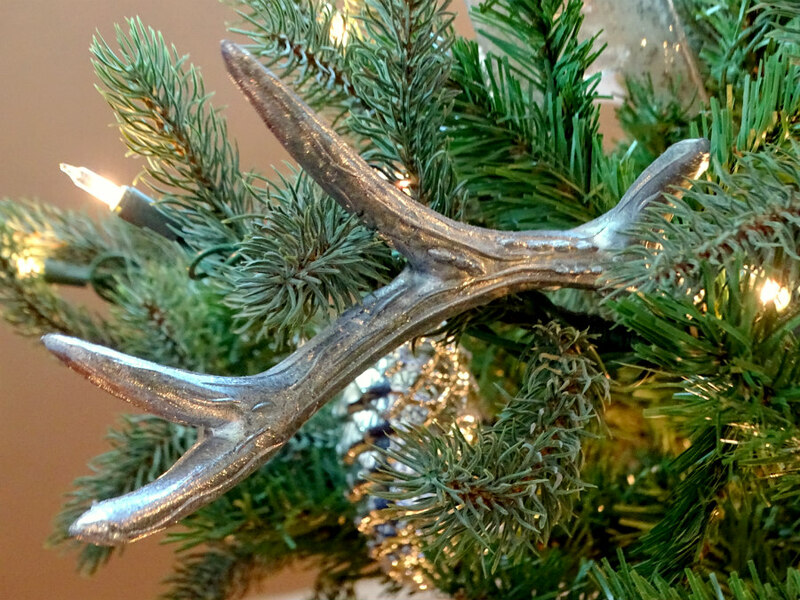 That makes it easy to change up our tree’s theme each year! This year, our tree was inspired by the White Witch from The Chronicles of Narnia. I was very into witches this Halloween and I wanted to find a way to add a bit of wickedness to our Christmas tree. I have always loved the story of “The Lion, the Witch, and the Wardrobe.” It’s one of my all-time favorite books! So our tree was decorated with a mix of winter glamour, woodland creatures, and ice to represent Narnia and the White Witch. I couldn’t have a Narnia inspired tree without Aslan on it. 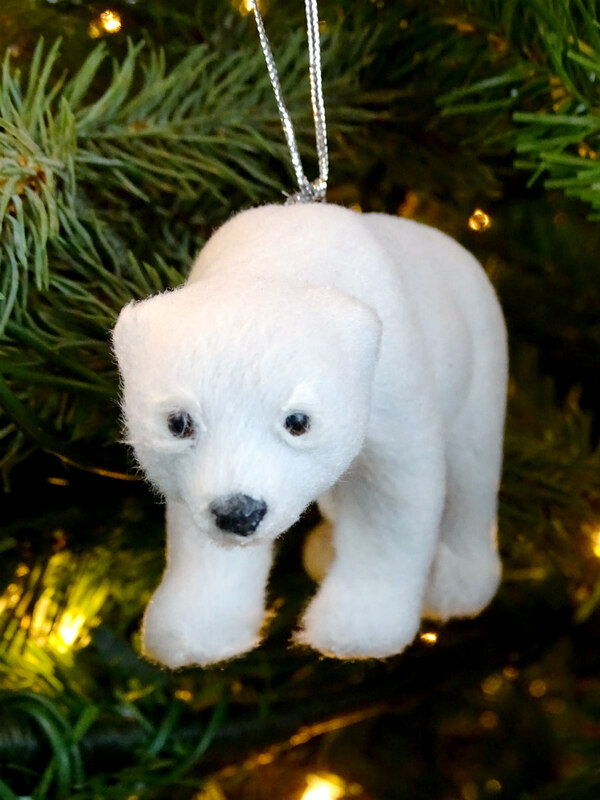 I found this Lauren Conrad lion ornament at Kohl’s, but this ornament would make a great alternative! 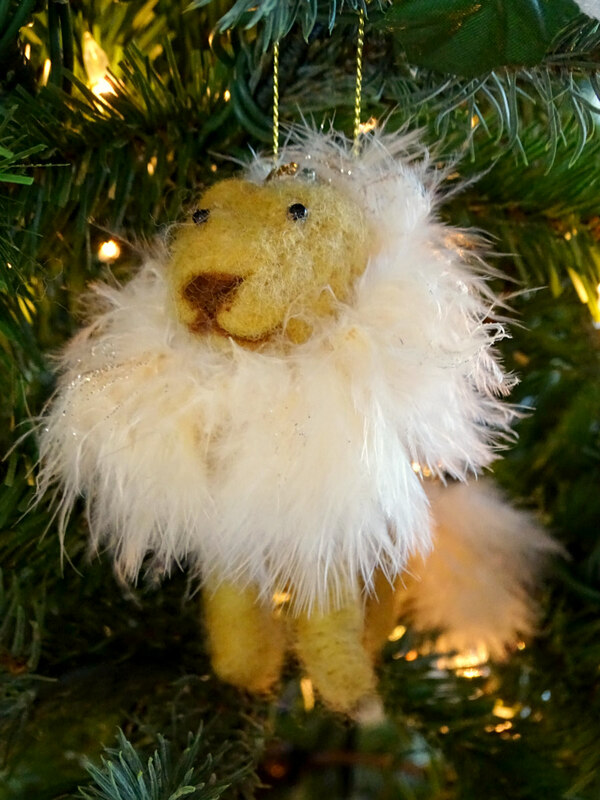 Our tree is mostly white and silver, but I love having our proud lion stand out from the rest of our ornaments. Mr. Tumnus is a faun who lives in Narnia. He’s half human-half goat. 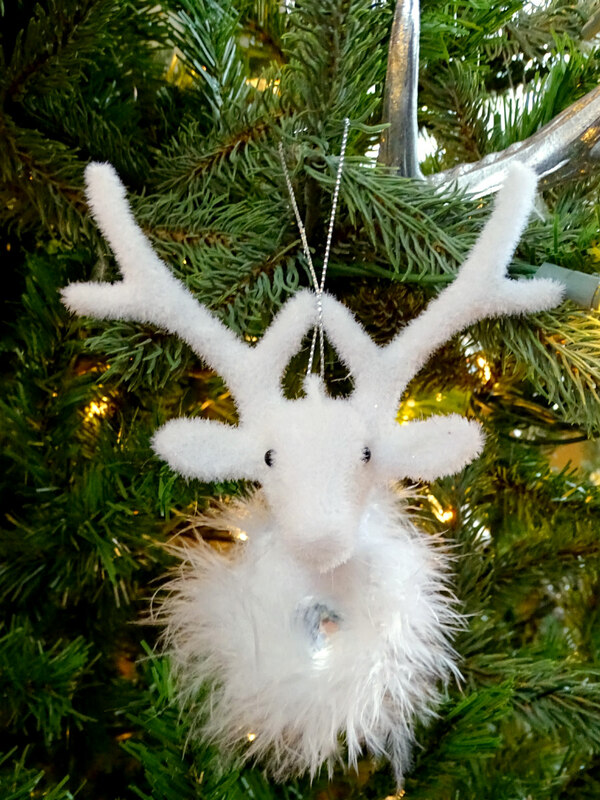 This ornament technically isn’t a faun, but it was so cute that I couldn’t pass it up when I saw it at Target! I’ve affectionately named it Mr. Tumnus. I guess my favorite faun has a new look! 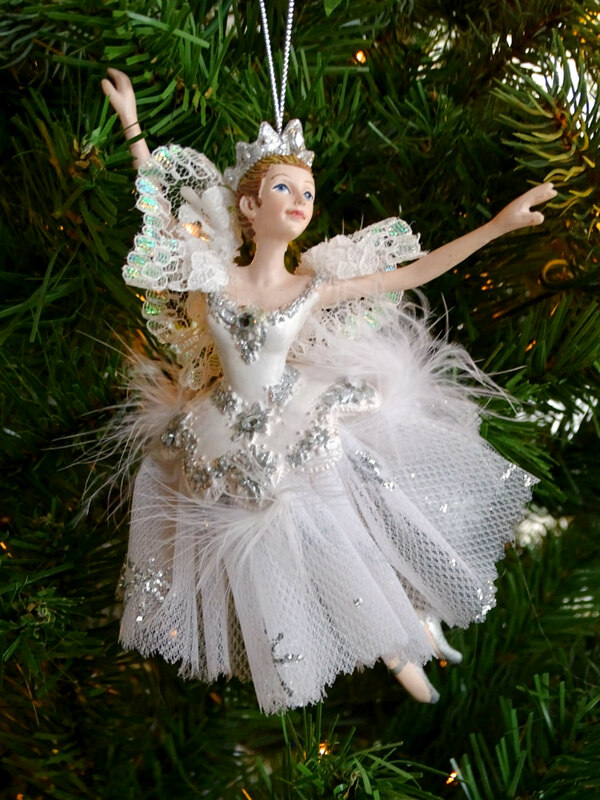 Obviously I needed a “White Witch.” None of my ornaments were wicked enough to fill Jadis’s shoes, so I hung Christmas ballerinas on the tree. I wish I had found this Kurt Adler Snow Queen ornament first! If you’re familiar with The Chronicles of Narnia, then you know that the White Witch had white reindeer and also polar bears pulling her sleigh. Now, our tree does, too! I made our tree really feel like Narnia by adding other wintry elements to it like snowflakes, icicles, and pinecones. 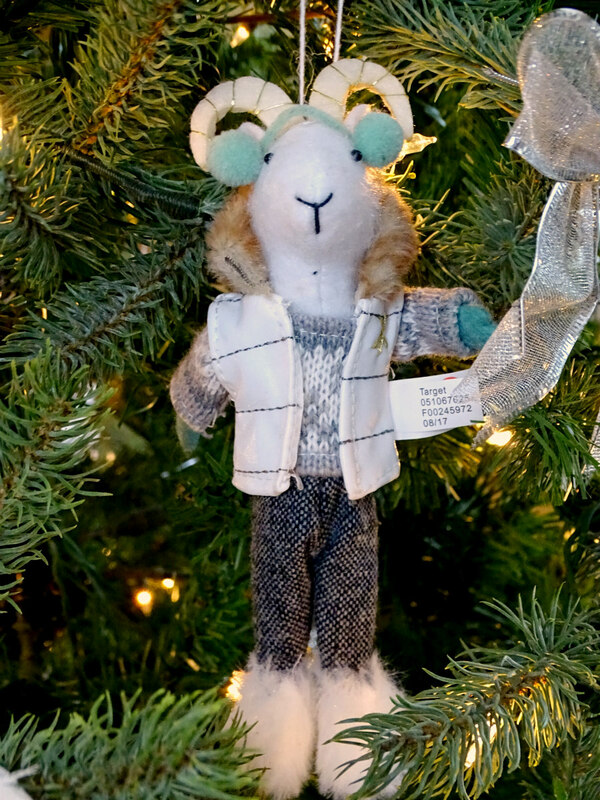 These ornaments find their way onto our tree year after year! 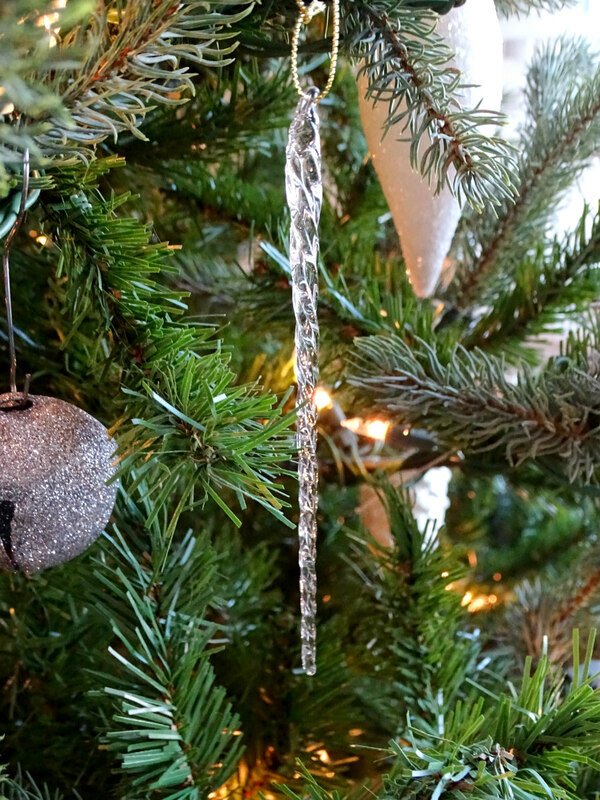 They’re classic winter touches on our Christmas tree. Overall, I think I did pretty well with this year’s theme. Would you believe that I already have next year’s theme planned? I’ve even started buying ornaments to complete it! Want to know what it is? You’ll just have to wait until next year! 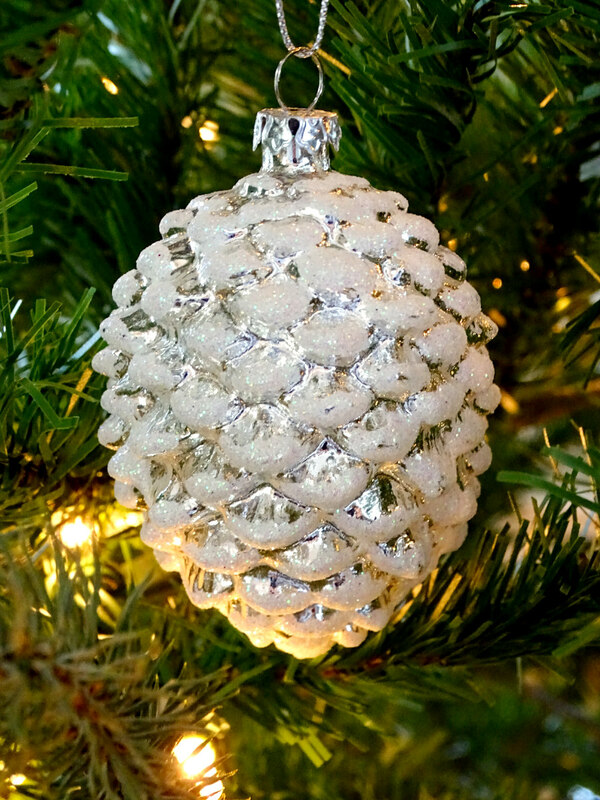 Since this is my last post until after Christmas, I want to wish you and your family a happy and safe holiday! I hope Santa brings you everything you wish for, but most of all, I hope you embrace the true reason for this time of year. I’ll be back on Wednesday to talk about getting healthy for the New Year! 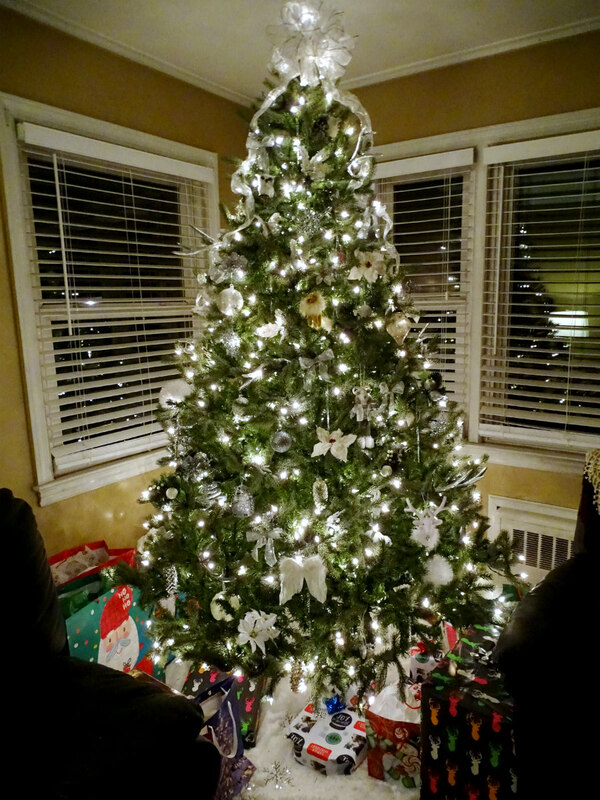 Does your Christmas tree have a theme each year?